Because Death and Taxes! : The Top Reason People Don't Plan: Procrastination! 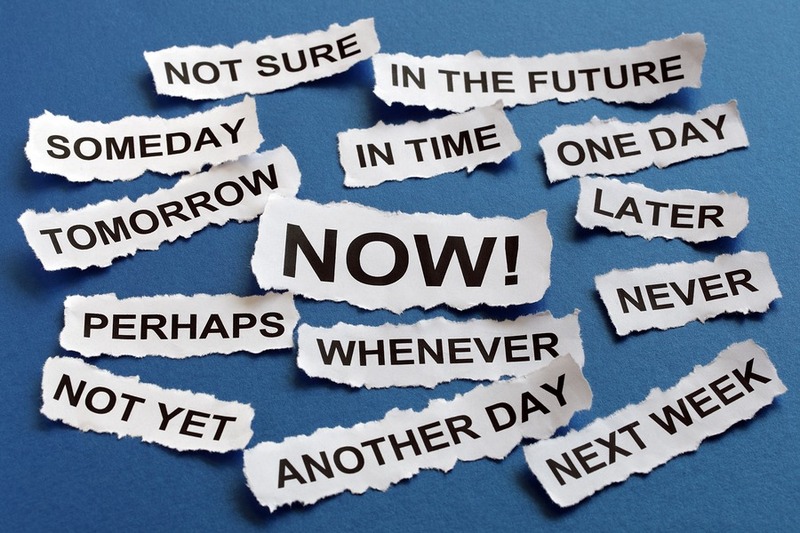 The Top Reason People Don't Plan: Procrastination! As a wills and trusts lawyer specializing in estate planning I can confirm that there are many reasons folks have not completed their plan. 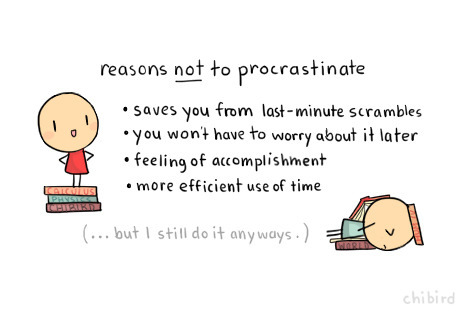 Interestingly the number reason is the easiest one to fix--procrastination. We all know about procrastination and we all know what it does: nothing. In my field of wills and trusts it has disastrous results. When you procrastinate about your estate plan you place at risk not just yourself but your entire family. We face each day a decision point. Will we take positive action today or will we put it off, sometimes putting it off multiple times or days. The thing about estate planning is that you will never know if you waited too long. Well, maybe you will as you lie in the bed in the hospital or rest home. Certainly your family will know and they are the reasons that most clients get started and finish their will and estate plan. 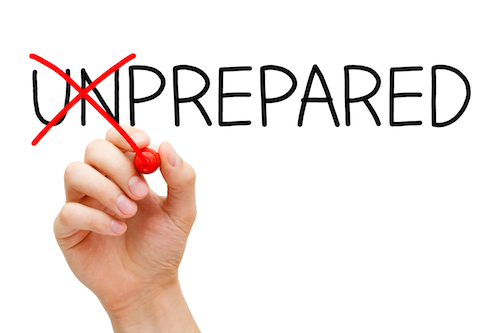 Decide today that it is time to move from being unprepared to having yourself and your family protected. Let us help you today. Please join our conversation. Let me know if you have questions or comments.